We have taken a big decision to change our target, by including blog posts and articles about survival challenges, adventure sports, fishing tournaments and many exciting things. 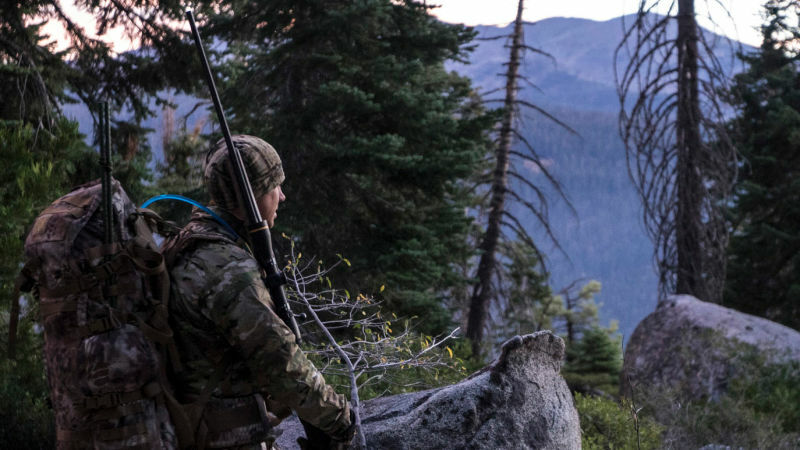 Our editorial staff is passionate about spending a lot of time in the great outdoors and this is what we want to write about from now on. 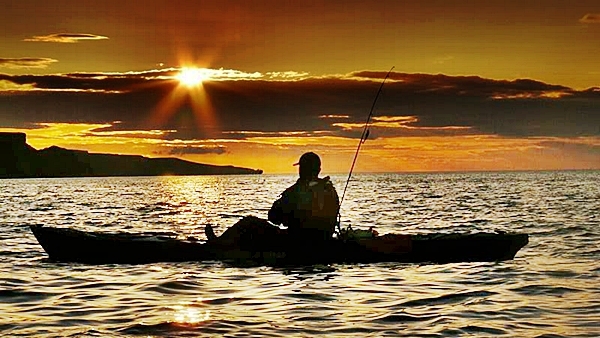 We have passionate anglers, hunters and extreme sports enthusiasts among us. This is what makes us tick and this is what we want to share with the world. 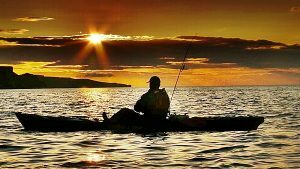 If you are interested in finding more about the latest fishing tournaments and the latest news on adventure sports, this will be – hopefully – your go to source of information. Why are we doing this? In a world where so many people have to spend so much time indoors, doing nothing but work, watch TV or staying hooked up to digital devices, getting out of the house and doing something active seems quite difficult. But staying in touch with nature is essential for us, as human beings. We were not created in a lab, to lead our lives cooped up all the time. Of course, everyone has a day job, a family and obligations of all kinds. This should not mean you giving up on living freely. This is what we want to share with you. We love spending time outdoors, and, sometimes, just for kicks, we even take part in survival challenges and tournaments. Even if we do not bring home trophies, we are still proud of being able to participate in such events. In case you need more motivation than just going out and doing something that will make you feel alive, let us tell you that many of these challenges and tournaments offer money to those who win, along with a shiny medal or trophy. If you are the materialistic type, that may be the thing to tip the balance. Joking aside, these events and tournaments are a lot of fun and they stimulate the competition spirit. When we say adventure sports, do not imagine that we now want you to jump off a cliff with nothing but a rope around your ankles (although this is a challenge you may want to undertake one day). We are talking about fishing, hiking, dirt biking, and any activity that puts the mind and body up for a challenge. 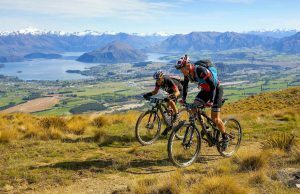 Unlike going to the gym, which is boring, these activities are fun and you may find the thing you are lacking in your life.